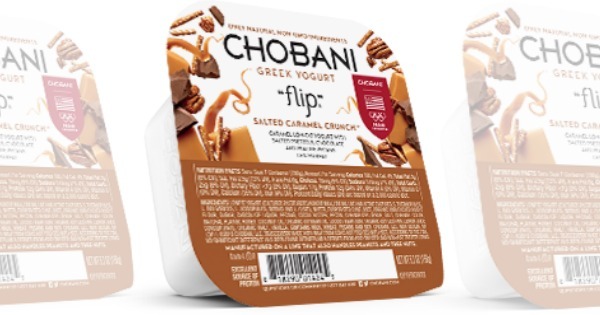 New $1/3 Chobani Flip Yogurt Coupon – $0.67 at ShopRite, Target & More! Through 5/28, ShopRite has the Chobani Flip Yogurts on sale for $1.00 making them $0.67 each after the coupon when you buy 3. Walmart sells the Chobani Flip Yogurts for $1.18 making them $0.94 each after the coupon when you buy 5. $100 ExxonMobil Gift Card For Only $90! Vera Bradley Neoprene Tablet Sleeve $9.99 (Reg. $48) + Free Shipping!